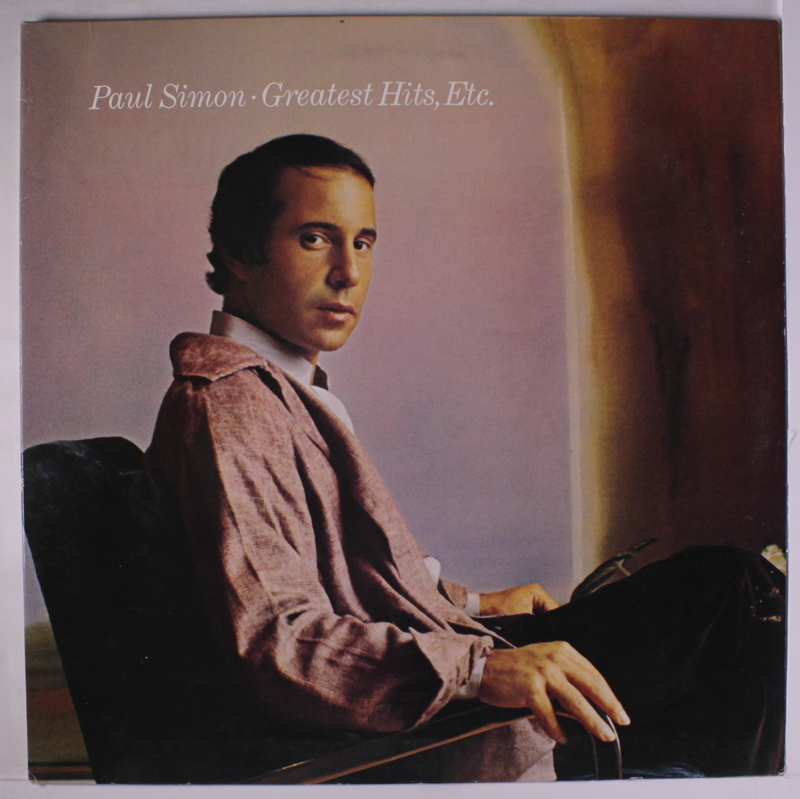 As I have alluded to here before, I’ve been listening to Paul Simon since I was very young. Six or seven years old probably. My parents owned Greatest Hits, Etc. on cassette in the eighties, and it got played on long car journeys to relatives’ houses, probably more than any other tape we had. It sunk in, got inside me. What I loved most were the wonderful jazzy chord changes of songs like I Do It For Your Love and Still Crazy After All These Years (from Simon’s combover-and-moustache years), and the unknowably adult emotions that accompanied them. This was music I couldn’t fully comprehend and had to get the measure of slowly. 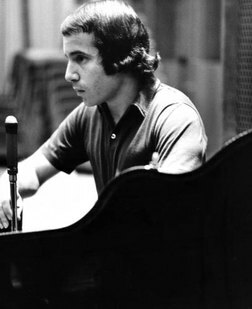 Nowadays, despite my love of the jazz harmony that underpinned Simon’s work between Still Crazy and Hearts and Bones, my favourite of his solo records is the first, Paul Simon, from early 1972. Its most well-known songs (Mother and Child Reunion, Duncan, Me and Julio Down by the Schoolyard) are somewhat unrepresentative of the album’s mood as a whole. Take them away from the record and the remaining eight songs share a distinct character and feel – intimate, close-miked and alternating between metropolitan ennui and political anger, with occasional leavening moments of whimsy (‘Detroit, Detroit, got a hell of a hockey team’). To be somewhat reductive for a moment, Paul Simon is Simon’s lo-fi album. The last Simon & Garfunkel album – the chart-conquering, record-breaking Bridge Over Troubled Water – was, Simon has suggested, difficult to make. 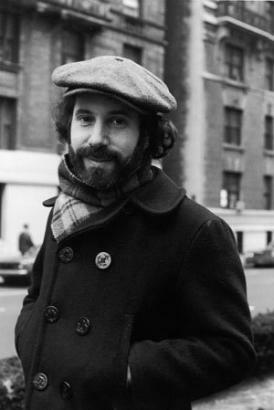 As studio time mounted up (over 800 hours of it), disagreements surfaced (over the number of verses that Bridge Over Troubled Water should have – a debate Garfunkel, with his tendency towards the grandiose, won; over the inclusion of a song of Simon’s about Cuba and Nixon; over Garfunkel’s absenteeism while pursuing an acting career), and the pair did not make another record. So while Simon had something to prove with his solo debut (to show that he was much more than just 50% of Simon & Garfunkel), he went about it in a way that was almost willfully low-key. If you’re going to make an album full of revealing, painful songs, possibly the best way is to do it matter-of-factly, without turning it into a big production. Duncan aside, Paul Simon is a small-scale, intimate experience, dry compared to the reverb-drenched Bridge, usually simple in arrangement and with mistakes and flubs left in. The key moment comes in Everything Put Together Fall Apart, a short song that nevertheless modulates (sometimes semitonally) every couple of bars: a minute and twenty seconds in, Simon scratches his beard on microphone while singing the line ‘There’s nothing to it’. Such a thing happening on a Simon & Garfunkel record is unthinkable. Garfunkel wouldn’t have worn it, and in those days Simon wouldn’t have either. But after the protracted Bridge sessions, Simon was ready to make records differently. It’s a wonderfully human, magical moment; to break character, so to speak, in such a naked song, to look the audience straight in the eye and acknowledge the artifice of record-making, revealed a maturity that hadn’t been present on any S&G record, where everything (except possibly Cecilia) was done in dreadful earnest. It’s why listening to Paul Simon is never a heavy experience. It’s why it’s the most satisfying of any album that bears his name. This entry was posted in Music and tagged Art Garfunkel, Bridge Over Troubled Water, Cecilia, Duncan, Etc., Everything Put Together Fall Apart, Greatist Hits, Hearts and Bones, I Do It For Your Love, lo-fi, Me and Julio Down by the Schoolyard, Mother and Child Reunion, Paul Simon, Paul Simon (album), records that sound great!, Still Crazy After All These Years on February 6, 2014 by rossjpalmer.